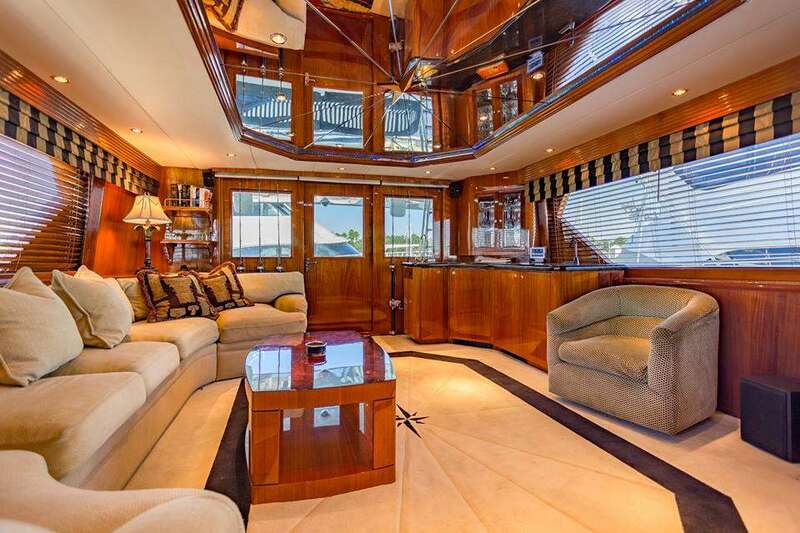 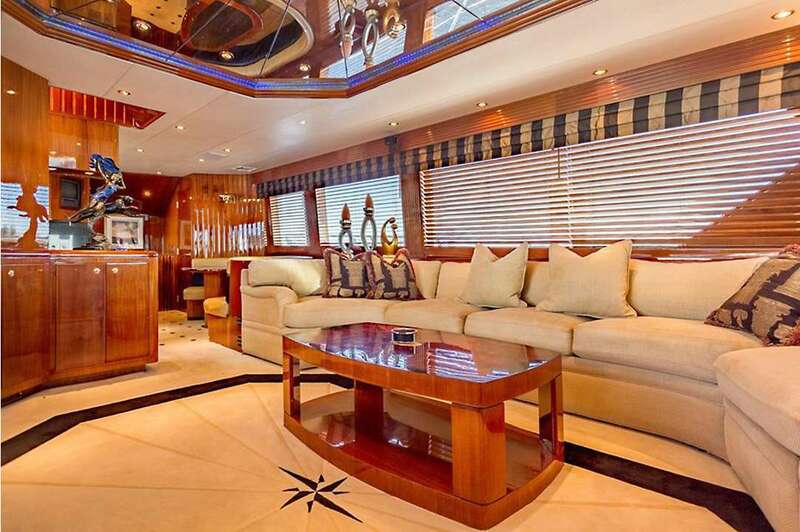 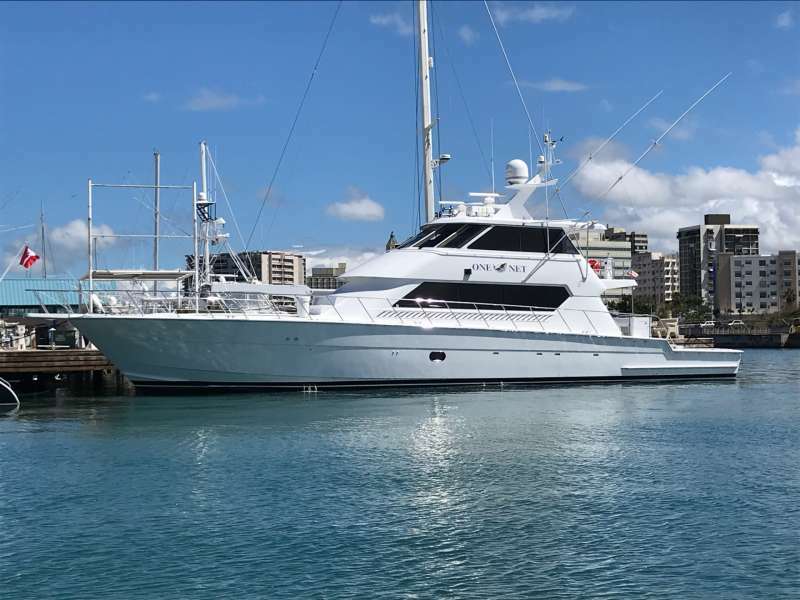 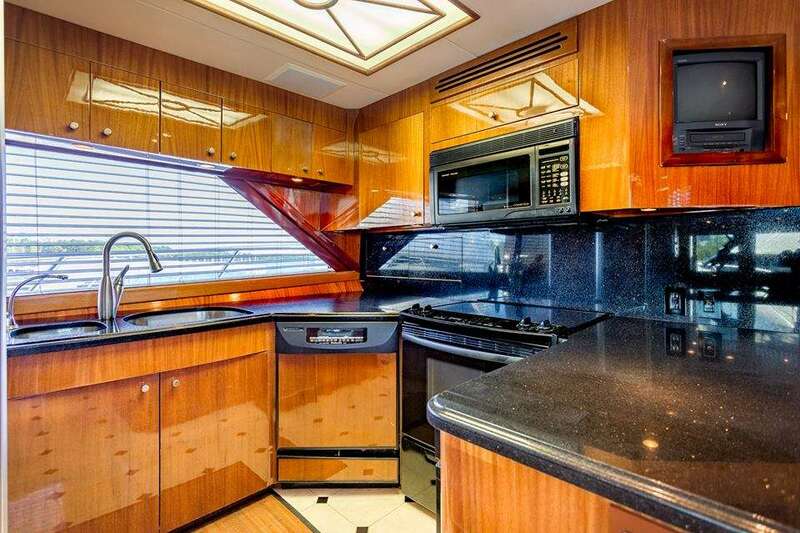 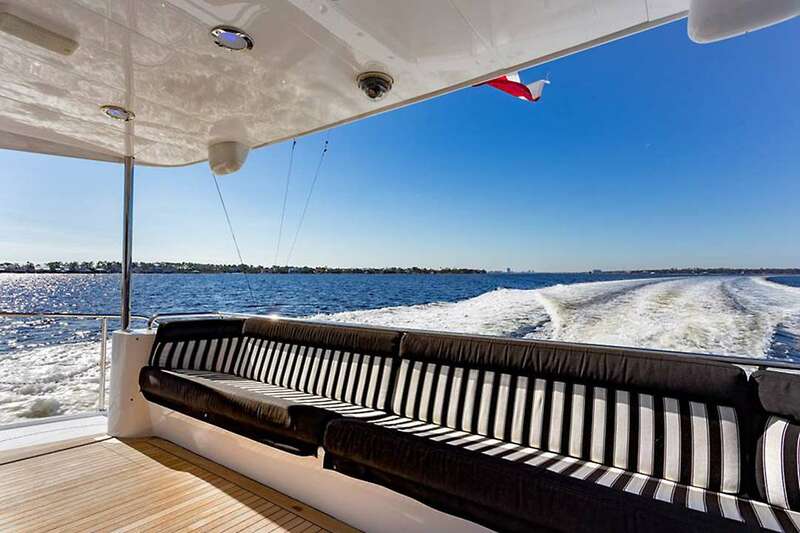 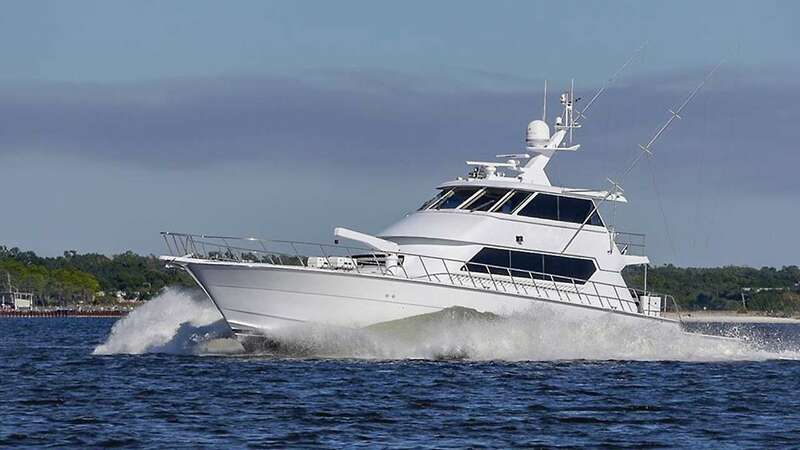 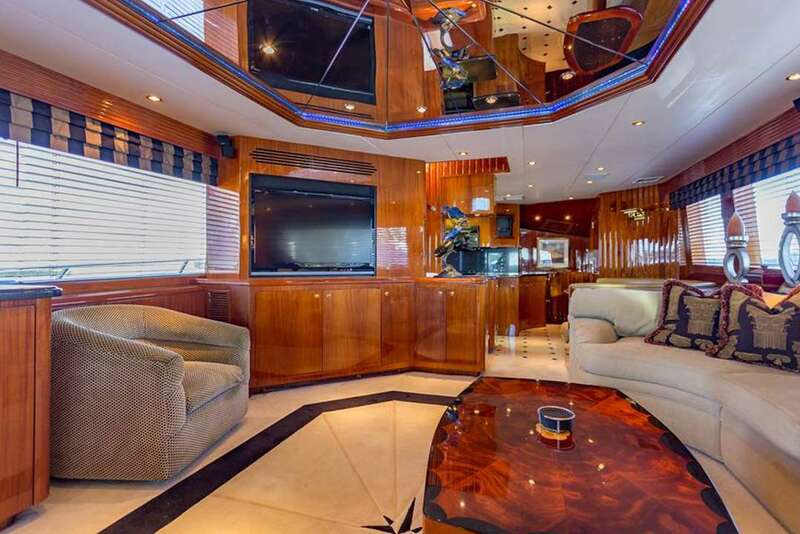 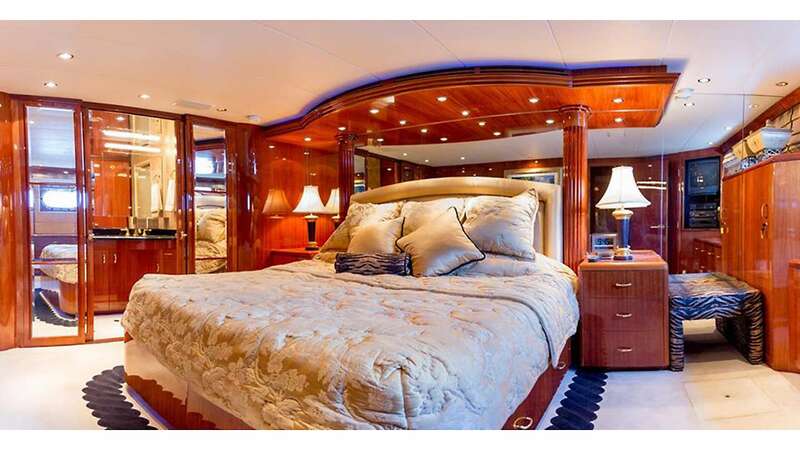 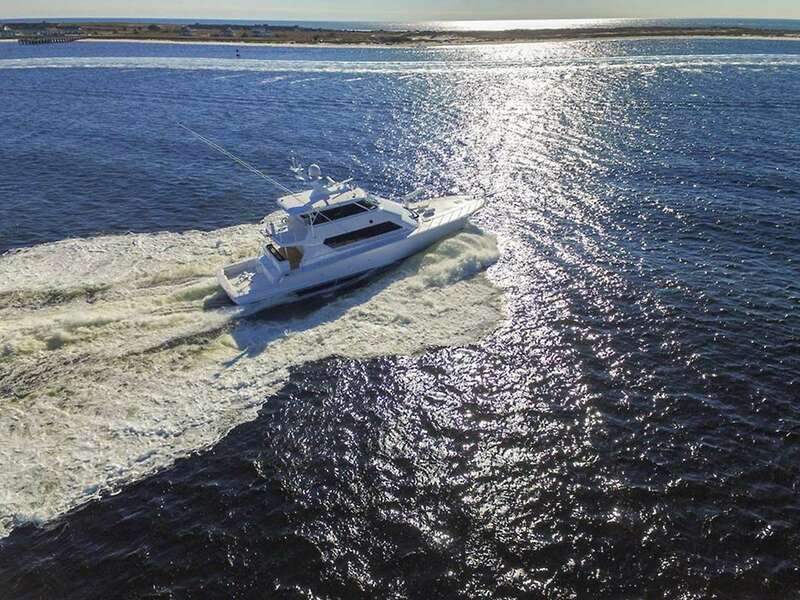 One Net is both a luxury yacht and a sport fishing boat. 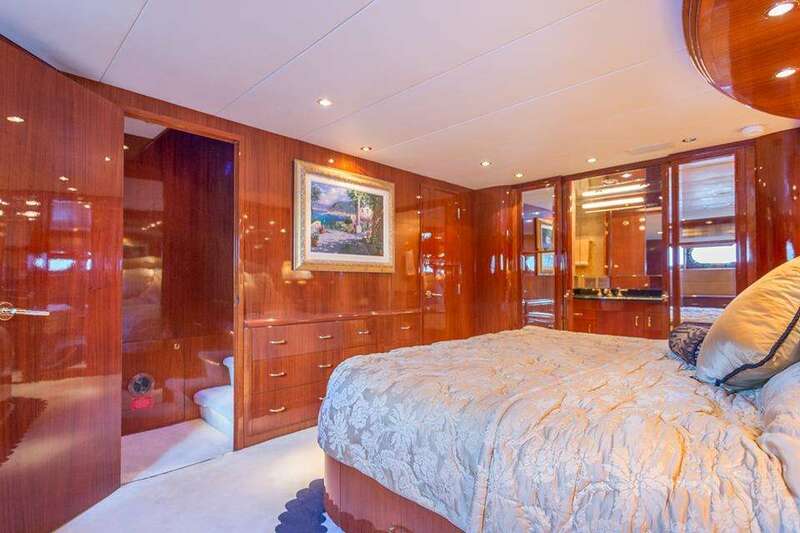 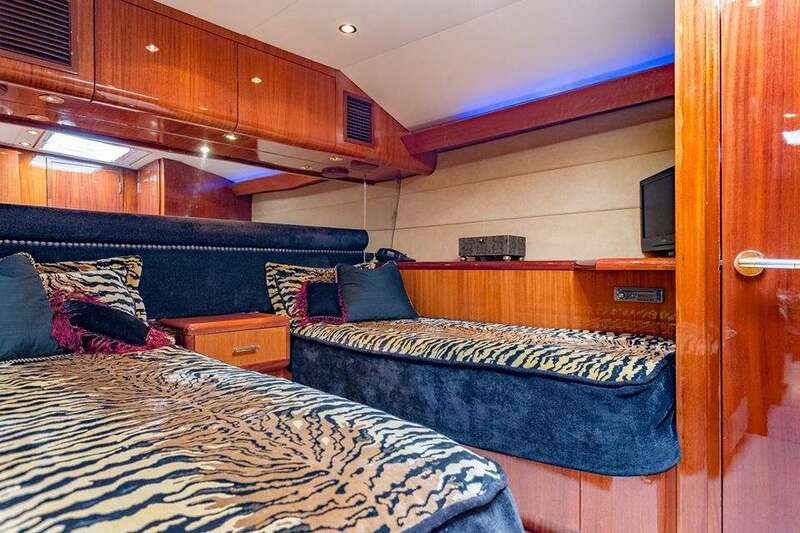 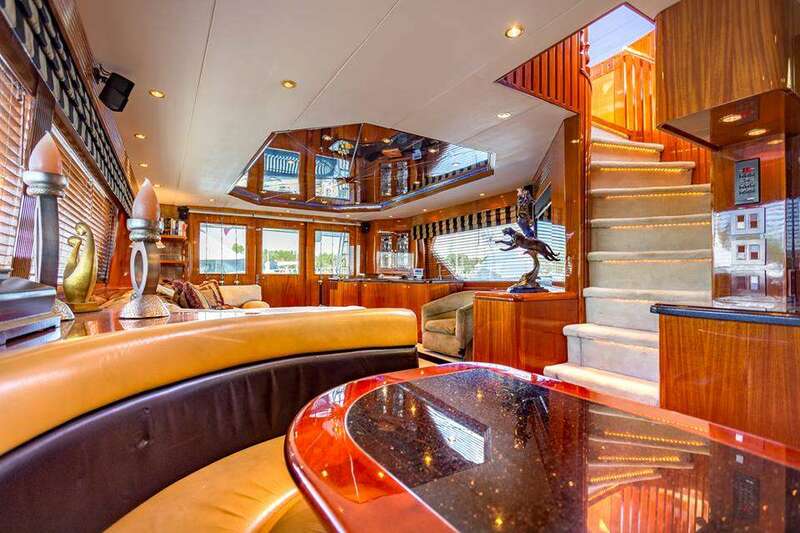 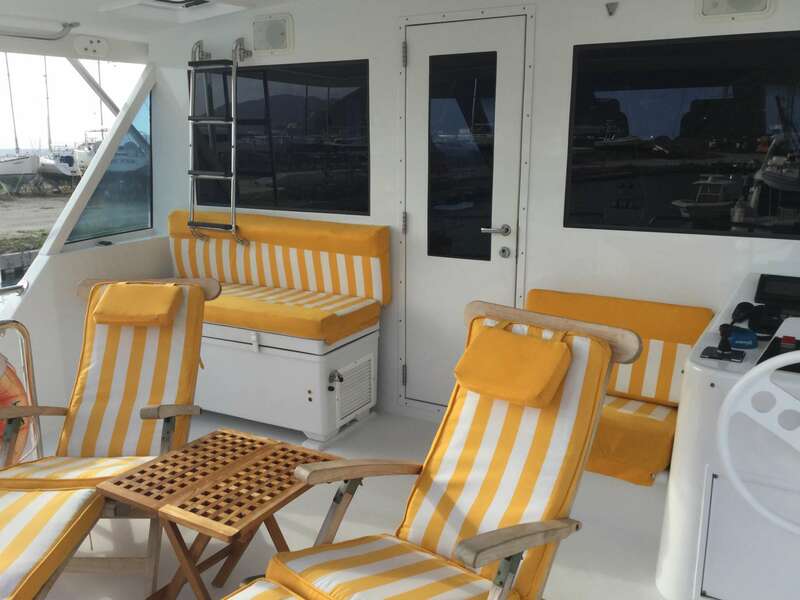 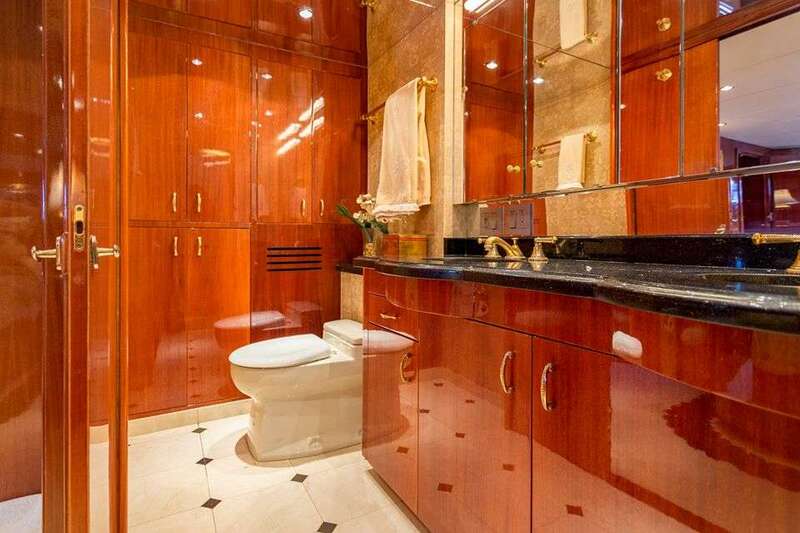 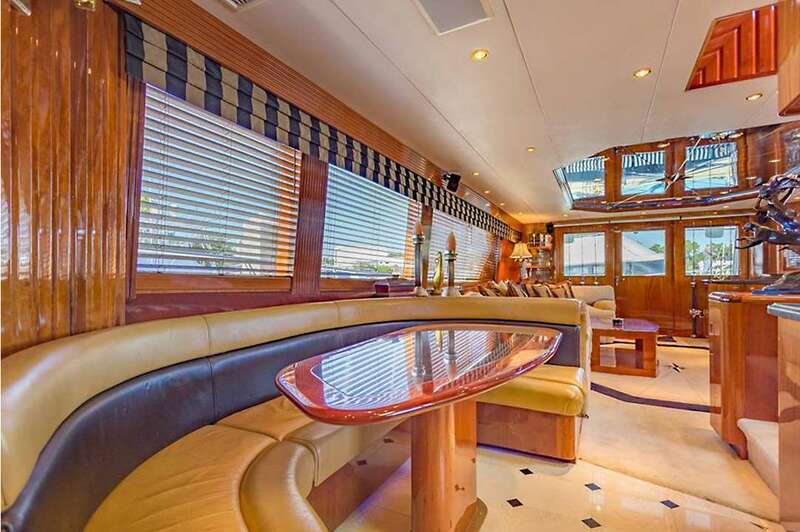 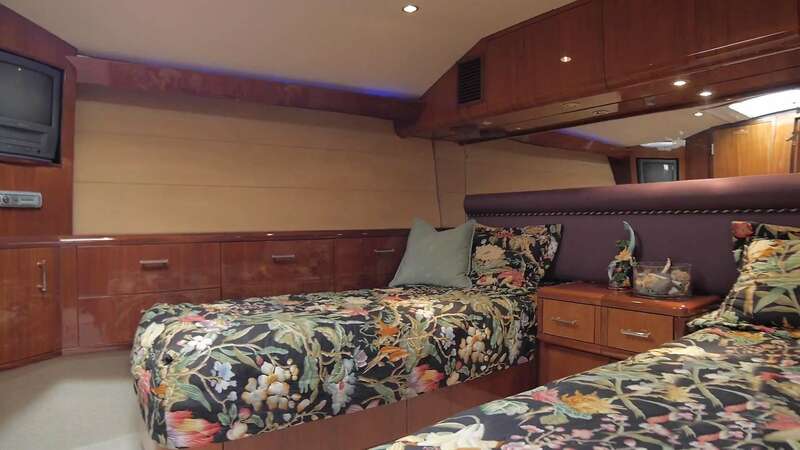 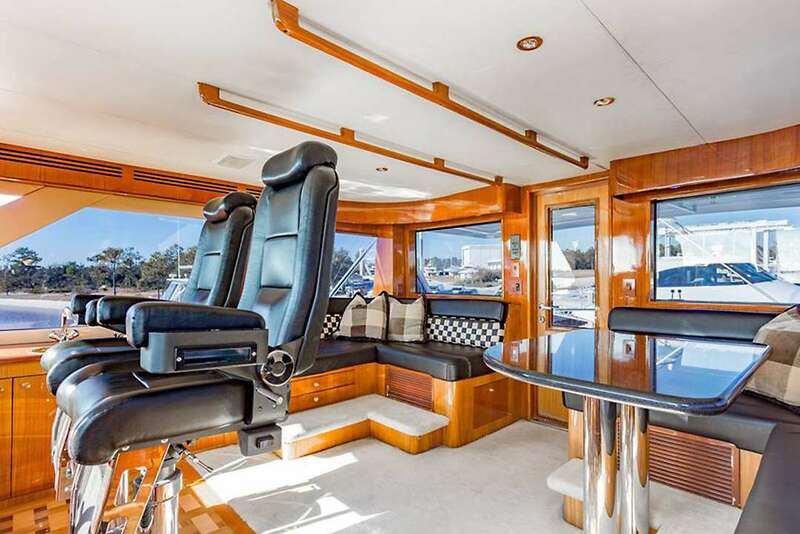 It offers the flexibility to relax in comfort while island hopping, and the equipment to fish and SCUBA dive in the world’s most beautiful spots. 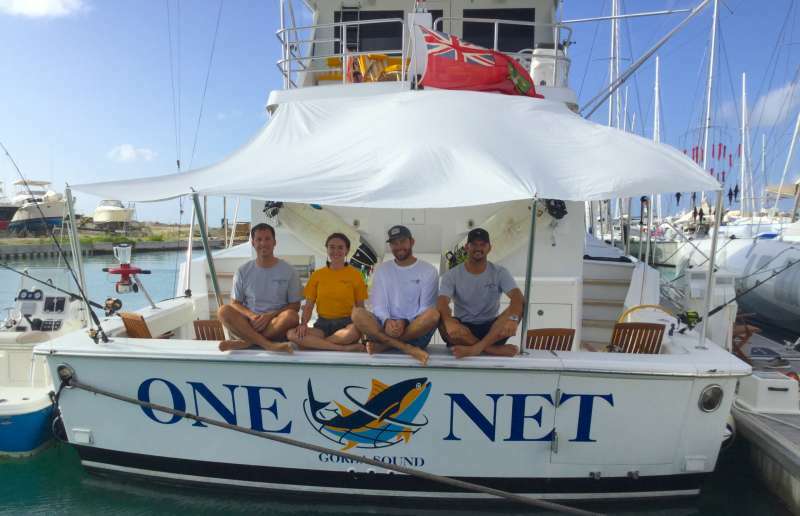 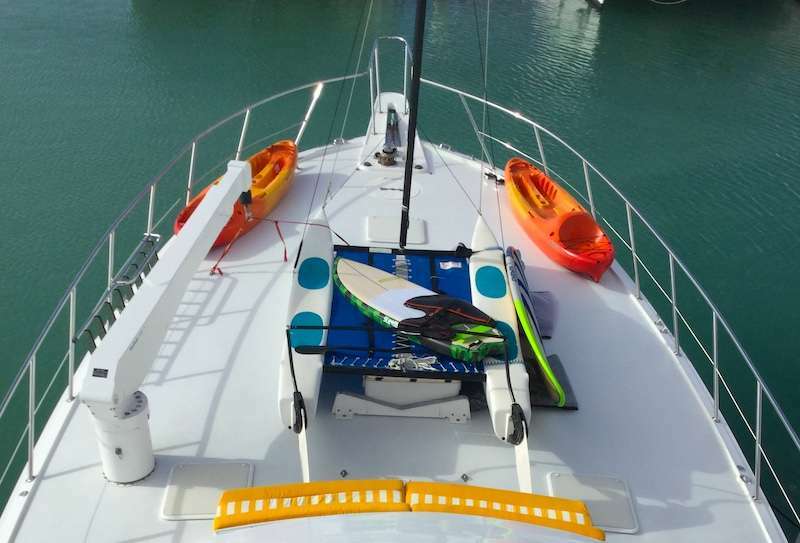 One Net spends most of its time cruising among the magical islands of the US and British Virgin Islands (BVI), and Puerto Rico.